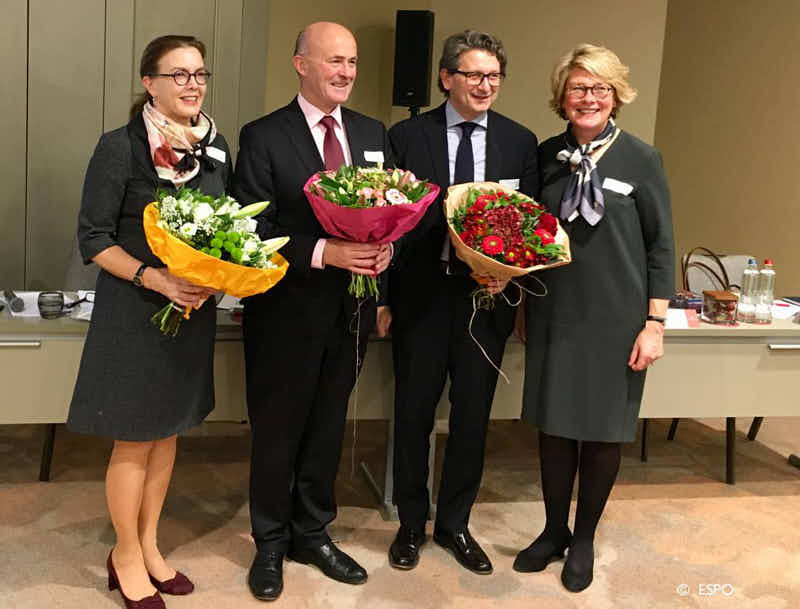 Eamonn O’Reilly was unanimously re-elected as Chairman following a vote of ESPO’s General Assembly in Brussels. E. O’Reilly has been chairing the organisation during the last two years. 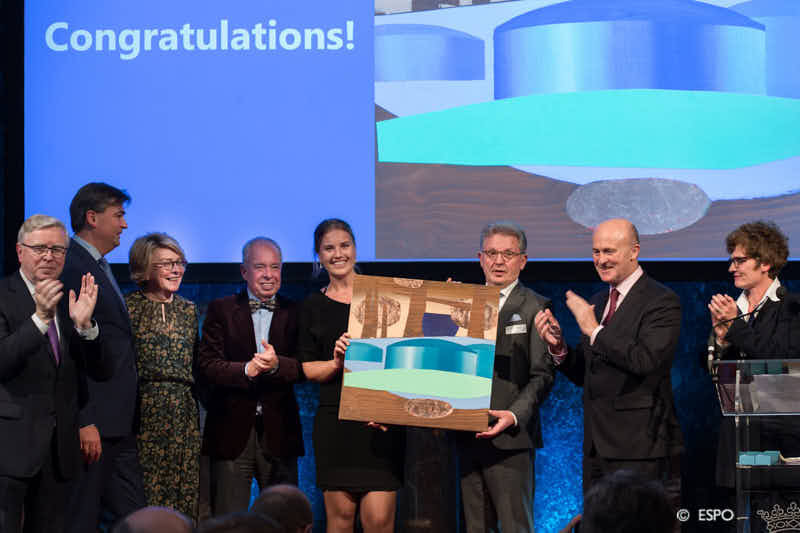 ESPO presented its annual Environmental Report for 2018 at the GreenPort Congress in Valencia. 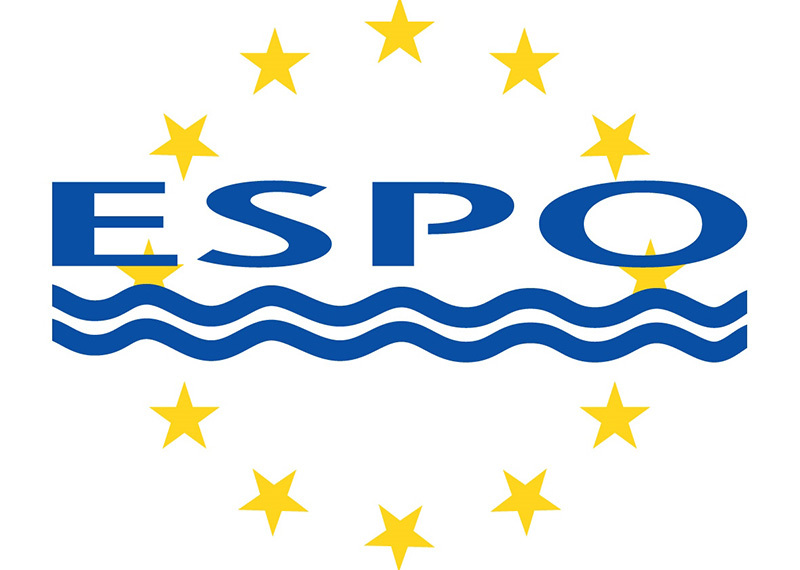 The ESPO Environmental Report includes environmental performance benchmark indicators as well as the Top 10 Environmental Priorities of the European ports for 2018. The Transport Committee of the European Parliament adopted today the Meissner report on the Port Reception Facilities. ESPO welcomes in particular the proposal to strengthen the ‘polluter pays’ principle by discouraging the delivery of unreasonable quantities of garbage, including dangerous waste, for a fixed fee. It aims to make sure that ships deliver their garbage at every port call and don’t skip waste deliveries to save time. 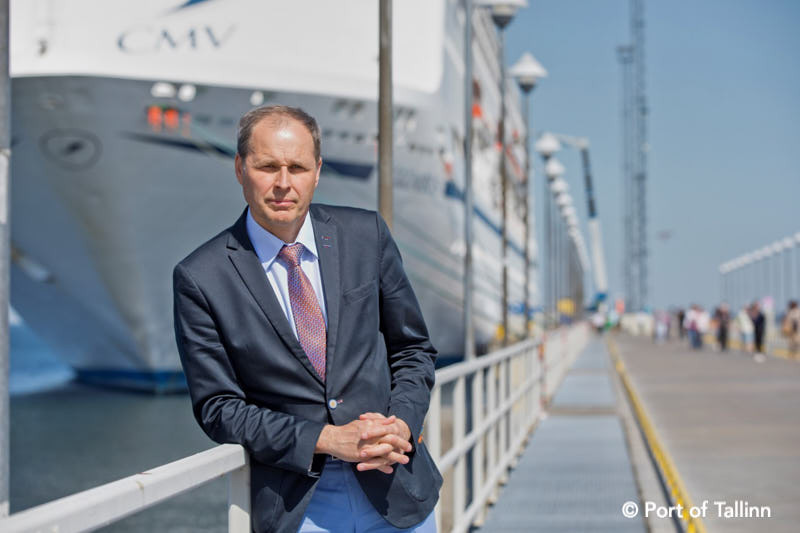 “Introducing a fee system whereby ships could deliver unreasonable amounts of garbage, including dangerous waste for 100% fixed fee, would be a severe and unacceptable divergence from the ‘polluter pays’ principle. It risks to discourage tackling waste at the source by reducing waste volumes onboard, which has been the cornerstone of the EU waste policy” says ESPO’s Secretary General, Isabelle Ryckbost. ESPO proposes to set a limit on ship waste covered by the 100% fixed fee. ESPO welcomes the agreement reached at global level within the IMO to peak CO2 emissions from shipping as soon as possible and reduce them by at least 50% by 2050, compared to 2008 levels. For European ports, the agreement reached last week is a real milestone and sends a strong signal that the IMO can take action. On 29 May, the European Commission is due to adopt the new Connecting Europe Facility proposal, the key EU funding instrument for transport infrastructure. What’s in for ports? The ESPO Conference on 31 May and 1 June is probably the first occasion to discuss this new proposal with the Commission, Members of the European Parliament, the TEN-T coordinators and the ports. It will be held in Rotterdam. “Investing in the port of tomorrow”: What are the main drivers for ports to invest? How to match long investment processes with the rapidly changing supply chain needs? Etc.. These are the main issues to be discussed during this two-day conference. The event will take place on 31 May and 1 June 2018 in the Onderzeebootloods in Rotterdam.